Mainly Mattresses - Mattress Store Christiansburg VA. 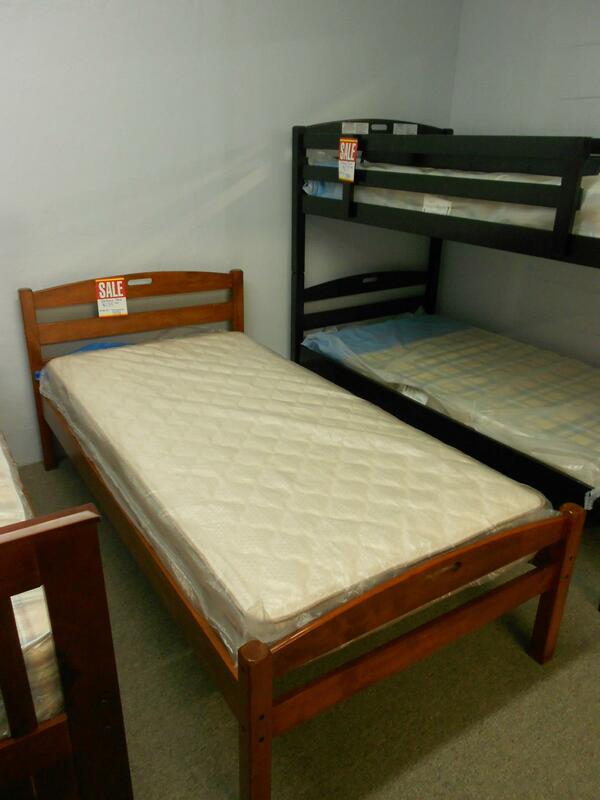 Mainly Mattresses has two retail stores in the state of Virginia. It is a family owned and operated company from the very beginning. In fact, every bedding product which they sell is made in the USA. They carry multiple bedding brands in their store. However, Savvy Rest stands out because it is the only natural bedding brand among them. Their latex mattress, latex mattress topper and latex pillow are fantastic thanks to the Vita Talalay inside. The items there range from low to high segment. The same applies to the furniture and other accessories they sell. They are known for an extremely great and knowledgeable team which are already looking forward to greet you. 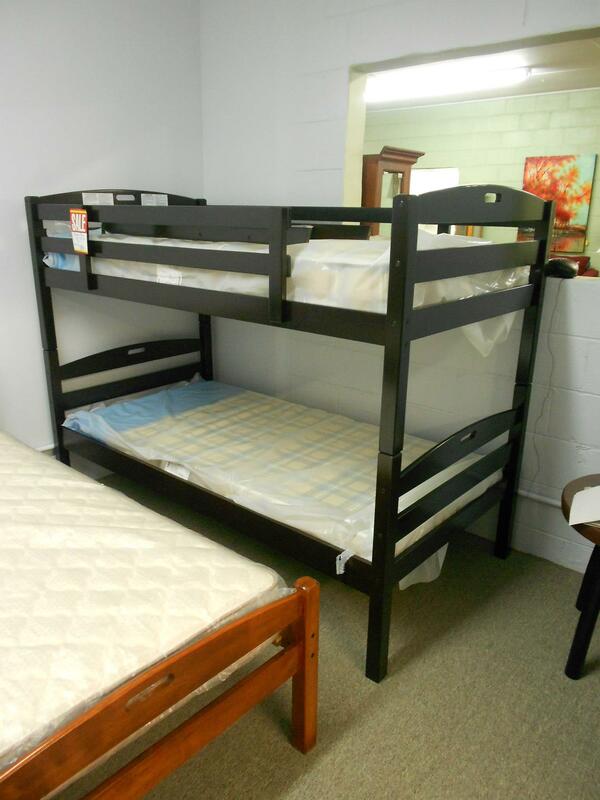 Mainly Mattresses is located in Christiansburg, Virginia. In total, there are two Mainly Mattresses stores in the USA. 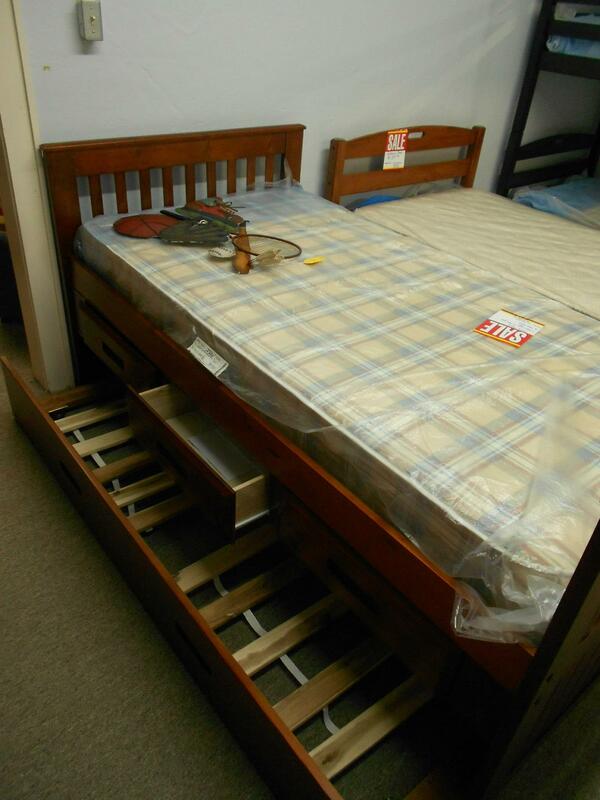 It is a one stop store for any bedding items. Regardless if you are looking for something for your living room, dining room or bedroom – Mainly Mattresses has it all. In fact, they also boast with a whole collection of recliners, med lift chairs, and other appliances. Furthermore, they also have local woodwork, lamps and even art to decorate your home! However, as the name already states, their main products are mattresses. 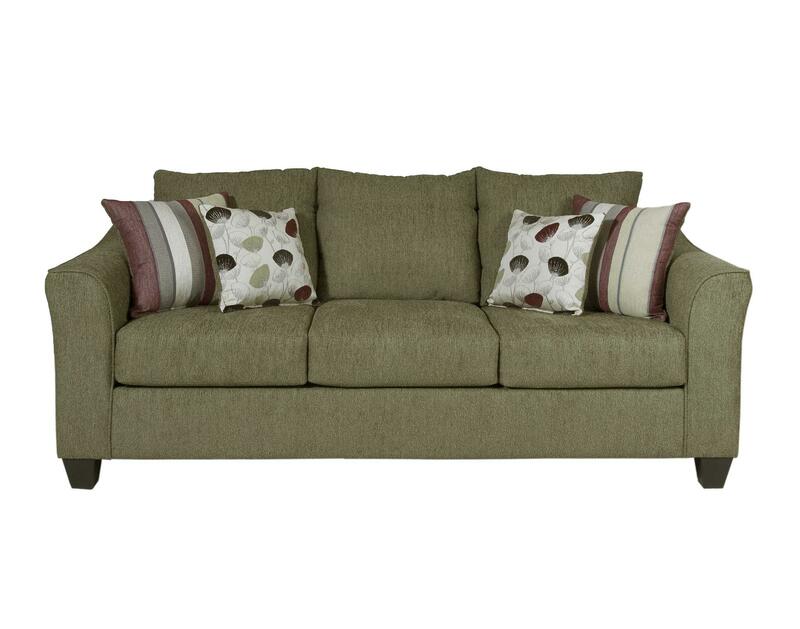 Out of those, the best they sell are made by Savvy Rest. The reason for that is because the latex mattress, latex mattress topper and latex pillow have Vita Talalay inside. Remember that Vita Talalay latex is made of pure natural latex – nothing more and nothing less! If you are looking to upgrade your sleep system at home with a brand new latex mattress, latex mattress topper or latex pillow, Mainly Mattresses is the right address! Just come by and try any of the Savvy Rest products available there. You will quickly feel the genuine difference of sleeping on nature.